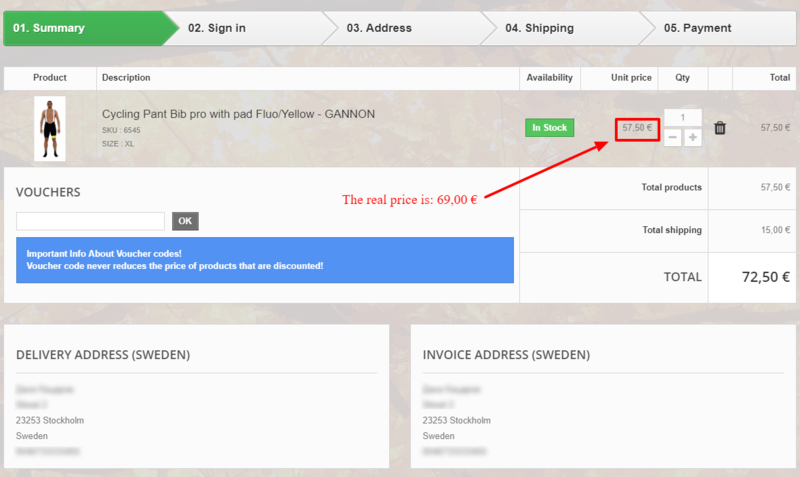 A client from Sweden bought products from the online store without a tax !!! 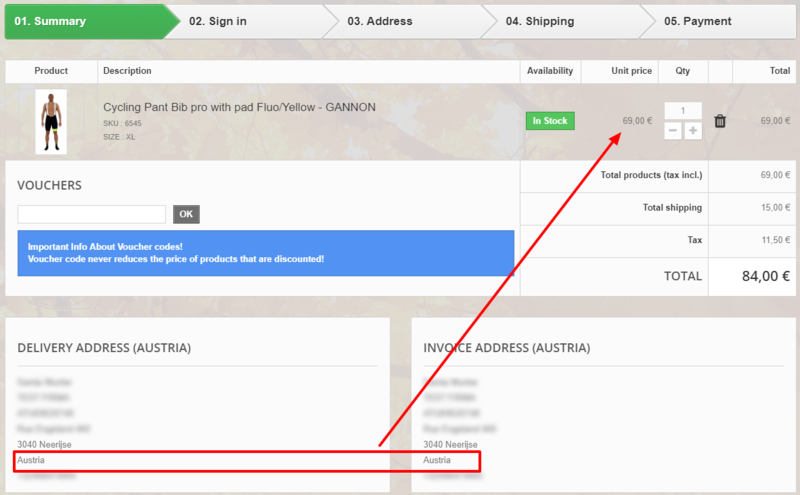 Online shop send orders from Bulgaria. Can someone tell me how to fix this problem? Because both Bulgaria and Sweden are in the European Union and it is right when a individual person is sold a tax.